Ads on Facebook are unique. They’re shown to specific groups of highly engaged people on desktop and mobile. When your ads have great creative content and are well targeted, they get more likes, comments and shares. When someone takes any of these actions, their friends may see your ad, making it more powerful. The more you boost your Page posts and create targeted ads for specific groups of people, the more people will see them when they visit Facebook. When you set up an ad on Facebook, you’ll be asked to choose your goal. The ads that are created will be designed to help you be successful, whether that means driving sales on your website, getting people to install your app or building your brand through Page engagement. 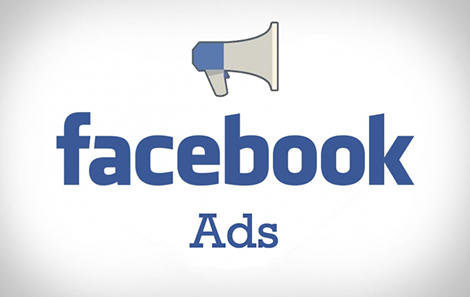 Targeted advertising campaigns on Google and Facebook to increase your profits.